Other Decals, front: Gold Foil "STRATOCASTER"
For the discerning player with an eye for beauty, Artisan series instruments are works of art crafted with purity of design in mind. 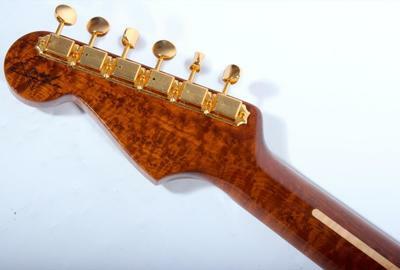 Each instrument blends high-end appointments with original-era features for a one-of-a-kind Custom Shop experience. 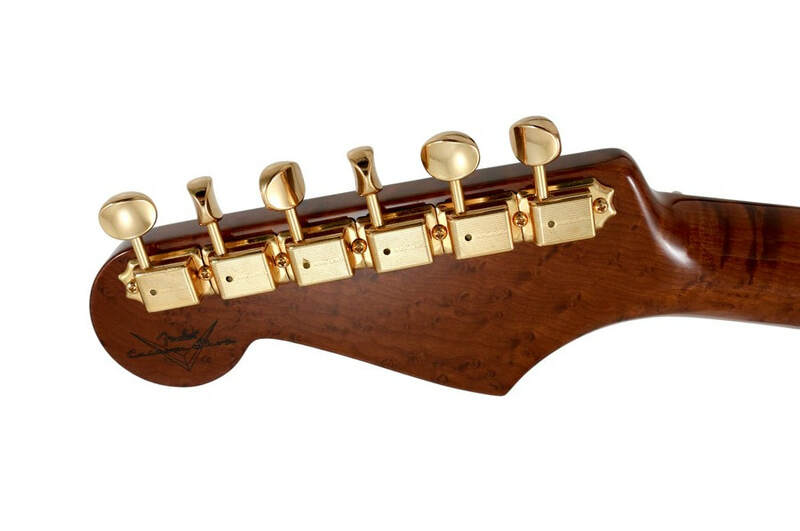 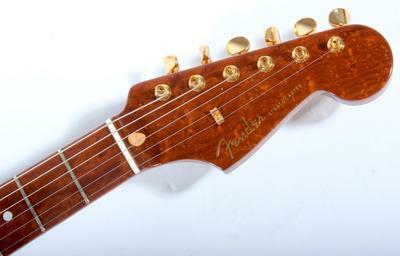 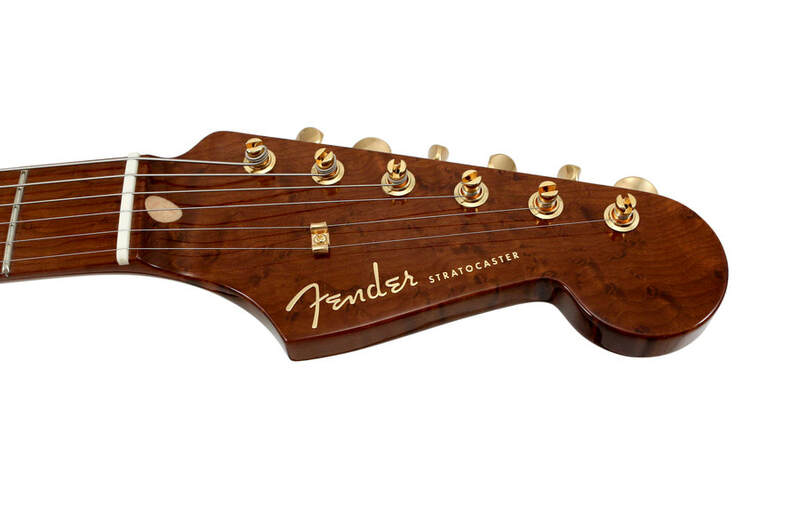 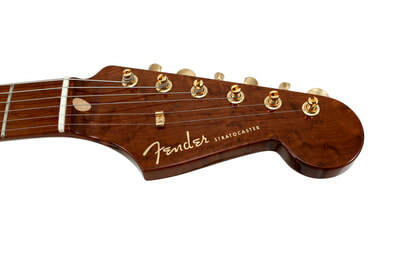 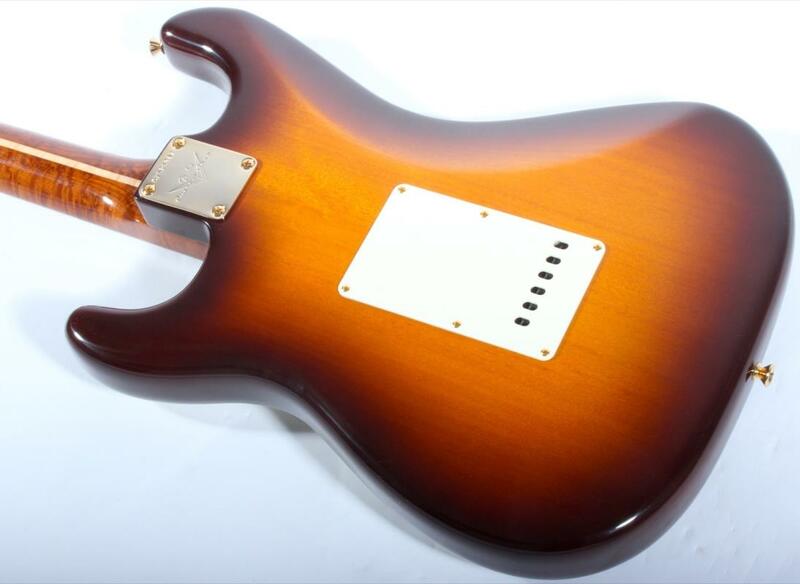 From exotic tone woods to handwound pickups, no design touch is too ornate, yet each instrument is distinctly Fender. 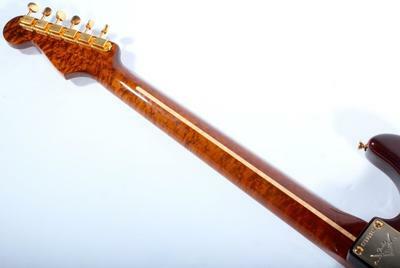 The Artisan Okoume Stratocaster is a perfect combination of striking form and legendary Fender functionality. 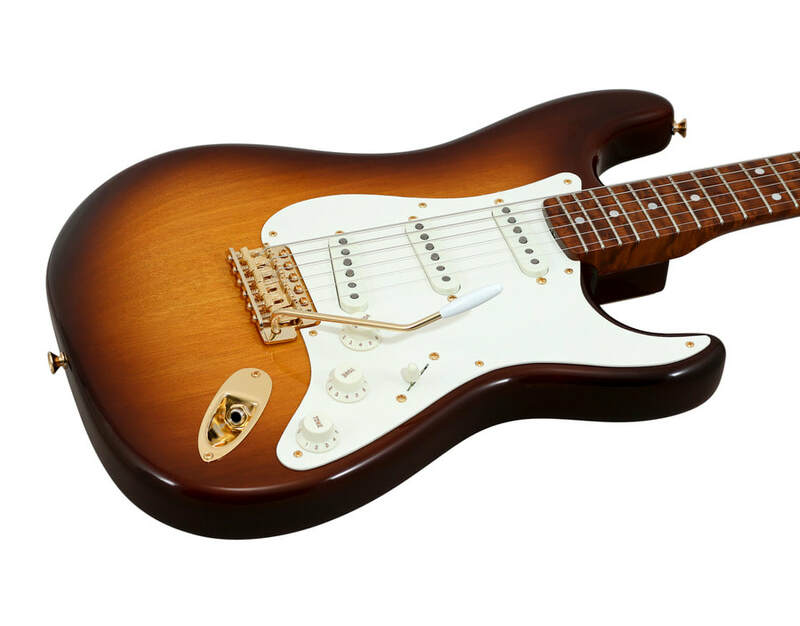 Mesmerizing in looks and sound, its '56 Strat body is crafted from premium okoume and finished in classic chocolate sunburst. Featuring a comfortable 10/56 "V" profile, the bird's-eye maple neck is "roasted" to a dark caramel color to match the body's edges and finished with nitrocellulose lacquer for ultimate breathability and feel. 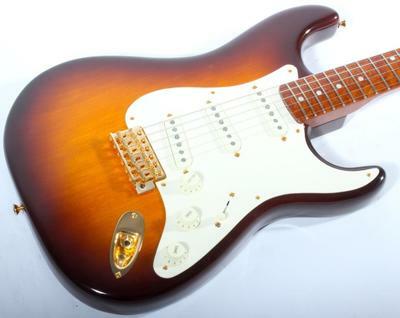 Complete with gold hardware, a trio of handwound single-coil '69 Strat pickups and a wealth of cosmetic upgrades, each unique model is a feast for eyes and ears alike. 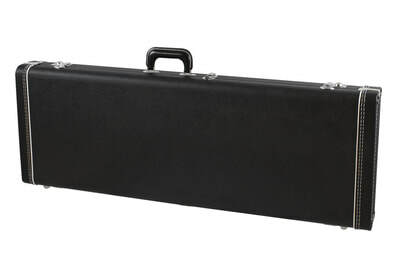 Other features include a 9.5"-radius maple fingerboard with 21 vintage tall frets and bone nut, headstock with gold foil Fender logo, gold American Vintage Strat bridge, '50s-style truss rod adjustment, vintage-correct knobs and parchment pickguard, five-way switching and more.